An extraordinary and classic album originally released by Decca in 1964. 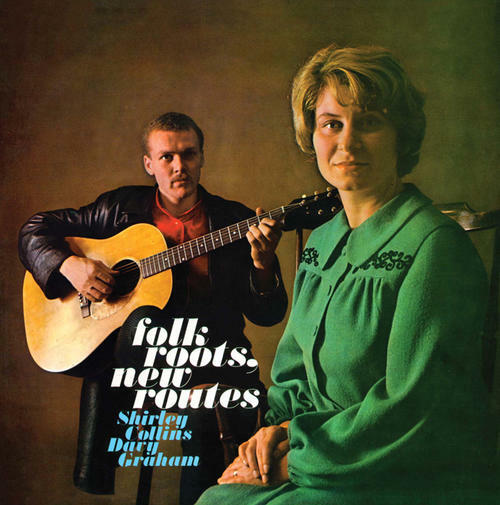 A landmark recording bringing together Shirley Collins' haunting vocals and Davy Graham's innovative guitar style. Folk Roots, New Routes was more than just a record when it first came out: it opened many minds and the door for Fairport Convention and Pentangle to walk through in the future. A gem.